We celebrated the accomplishments of 6 of our dedicated officers as they are promoted to the respective ranks of Lieutenant, Sergeant and Corporal. Powell grew up in the small northern California town of Greenville. 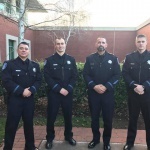 After graduating from Greenville High School, he obtained an Associate’s Degree from Feather River Community College before enrolling in the Butte College Police Academy. In 2004, after graduation from the academy, he was hired by the Antioch Police Department. Powell worked as a patrol officer for eight years before transferring to the Investigations Bureau. He worked in investigations until he was promoted to the rank of Police Corporal in January of 2015 where he worked as a patrol supervisor before promoting to the rank of Police Sergeant in October of 2016. He has recently also returned to college and earned his Bachelor of Science Degree in Criminal Justice. During his time at the Antioch Police Department, Powell has been a member of the SWAT Team and also served as a SWAT Team Leader. He has worked as a Domestic Violence and Robbery/Homicide Detective, as well as an Internal Affairs Investigator. Powell enjoys teaching and has held several instructional positions with the Police Department such as Racial Profiling and Cultural Diversity Instructor and Jail Operations Instructor. He has also held the title of Training Coordinator. As a Sergeant, he has supervised the Community Engagement Team and managed the Traffic Division. In 2012, Powell was the recipient of two prestigious awards. He received the Officer of the Year Award and the Meritorious Service Award. Powell has been married for almost six years to his wife, who is a Lead Dispatcher here at APD. In his spare time, he enjoys camping, working out, and spending quality time with his family. Powell is excited about his new career venture, and eagerly anticipates his new role in service to the Antioch community. After honorably serving in the Air Force, John and his wife moved to California and settled in the Bay Area. 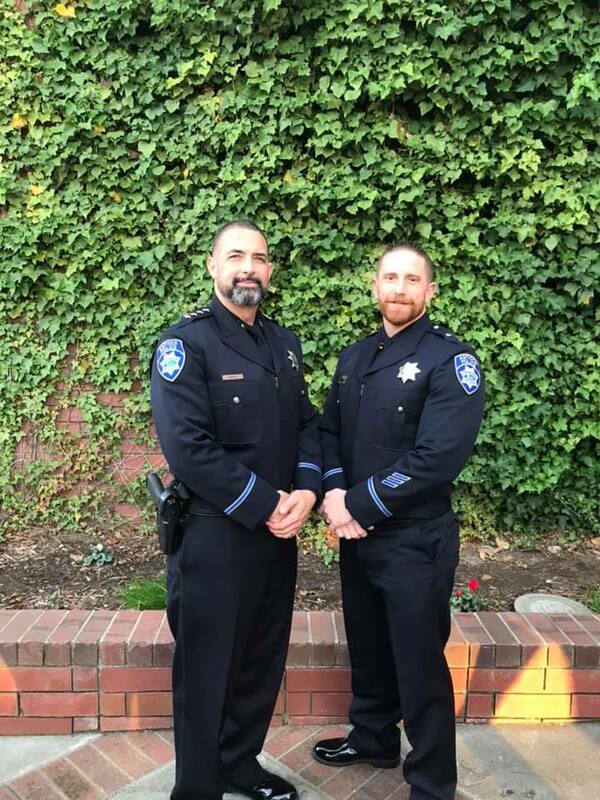 John put himself through the police academy in Napa, CA, and upon graduating he worked for a short time at the Contra Costa County Sheriff’s Office. 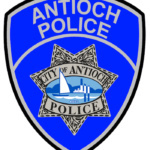 In 2000, John began his career with Antioch Police Department as a Reserve Police Officer, becoming a full time Police Officer in August 2001. While working as a police officer, John was a part of the Special Response Unit. He also worked as a Field Training Officer, Honor Guard member, SWAT Team member, Rifle Team member, Firearms Instructor and trained dispatcher. In January of 2013, John transferred to the Investigations Bureau where he was assigned to the Violent Crimes Unit. As a detective, John was selected as the department’s Terrorism Liaison Officer, working in tandem with the FBI’s Joint Terrorism Task Force. 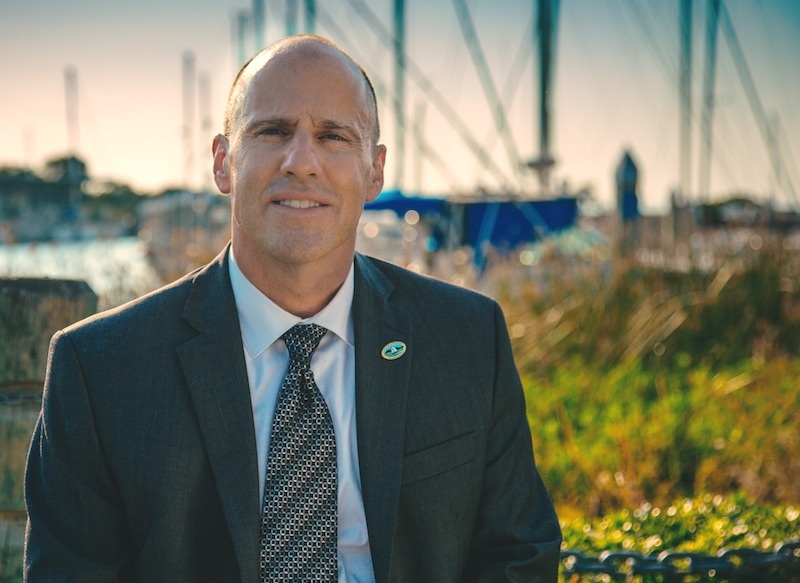 John is currently assigned to the Investigations Bureau where he supervises the Violent Crimes Unit and manages the Office of Emergency Services for the City of Antioch. A fun fact about John is he just celebrated his 24th wedding anniversary! Gary was born and raised in Union City, California, and graduated from James Logan High School in 1999. After high school, he attended Ohlone Junior College in Fremont and subsequently earned a NCAA Division 1 baseball scholarship to Old Dominion University in Norfolk, Virginia. While at Old Dominion University, Gary met his wife, who was a member of the University swim team. He graduated Old Dominion University in 2004 with a Bachelor of Science in Communication. 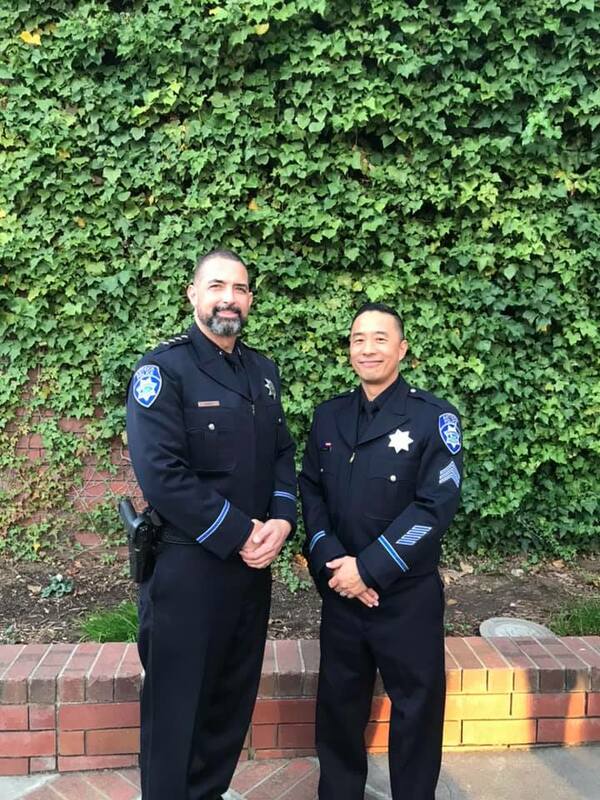 Gary was hired by Antioch Police Department in 2005, and attended the 130th Alameda County Sheriff’s Office Basic Police Academy. While in the Police Academy, he was fortunate enough to be granted a half day off from training to get married. Gary was sworn in as an Antioch Police Officer of January 2006, and appointed to Antioch’s SWAT team in 2008. In subsequent years, Gary has worked as a Field Training Officer and was appointed to Antioch’s Sniper Team. In 2013, Gary transferred to the Investigations Bureau as a Detective in the Special Operations Unit, where he worked as a Narcotics Detective. He was appointed to the role of Firearms Instructor in 2015, and one year later appointed as an Active Shooter Instructor. In the same year, Gary was promoted to the rank of Police Corporal. As a Corporal, he has embraced the opportunity to supervise the Field Training Program and Firearms Program. Gary is grateful for this opportunity and excited to begin his new role within the Department. In the past, Gary hit 90mph baseballs over 400 ft.; however, he now spends his days coaching his children and hitting softballs over 400ft. 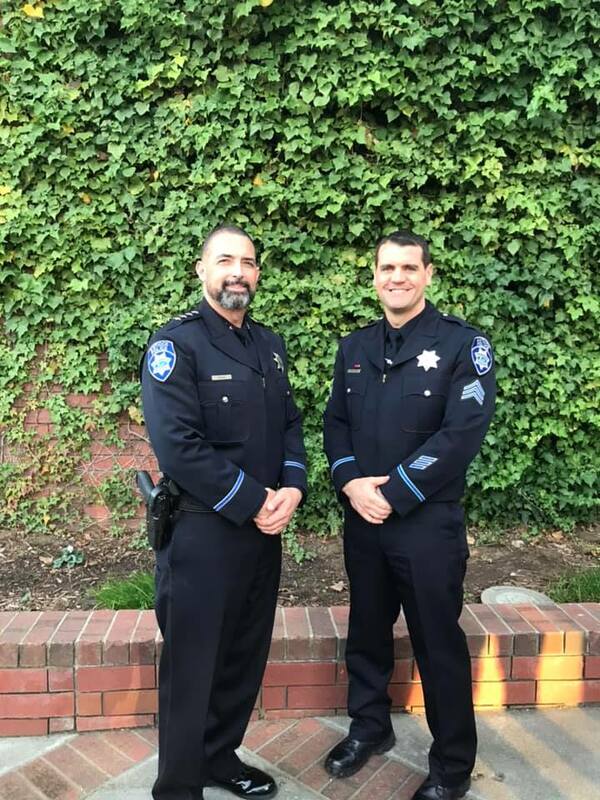 Ted joined Antioch Police Department almost 12 years ago, after serving with another agency for five years. 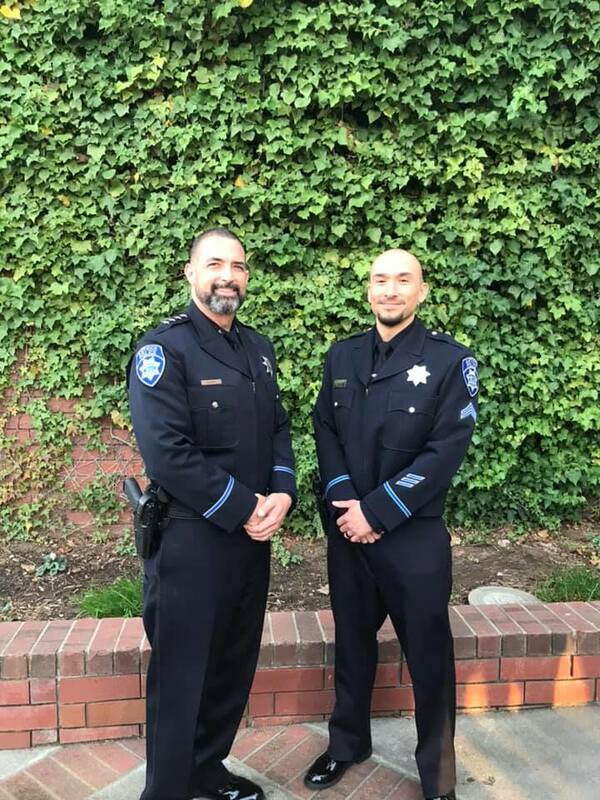 Since coming to the Antioch Police Department, Ted has been promoted to Police Corporal and has worked in the capacity of an Operator on the SWAT Team, a Sniper Team Leader, a Field Training Officer, a Driving Instructor and as a member of the Recruiting and Social Media Teams. Ted has a Bachelor’s Degree in International Business from San Jose State, where he was a walk-on player for the San Jose State Men’s Tennis Team. He claims to be the best Division 1 bench warmer in Spartan history. Ted is married to his wife, whom he met in college; they were pursuing the same academic major. After college, Ted worked at the Fairmont Hotel in San Jose. A year later, he and his wife moved to San Francisco, where he worked at the St. Francis Hotel. He became the Guest Services Manager and managed the Concierge, Doormen, Bellmen, and Valets; which encompassed over 200 employees and three different collective bargaining units. After becoming a father, he decided the commute to the city from the East Bay was taking away too much time from his family. He made a decision that would allow him to spend more time with his loved ones and that’s how his law enforcement career began. He has never looked back. Ted can out eat anyone on the SWAT Team. Rick was born in Berkeley and moved to Antioch when he was in the fifth grade and remained here for the duration of his childhood. He met his wife in a church youth group when he was 15 years old. 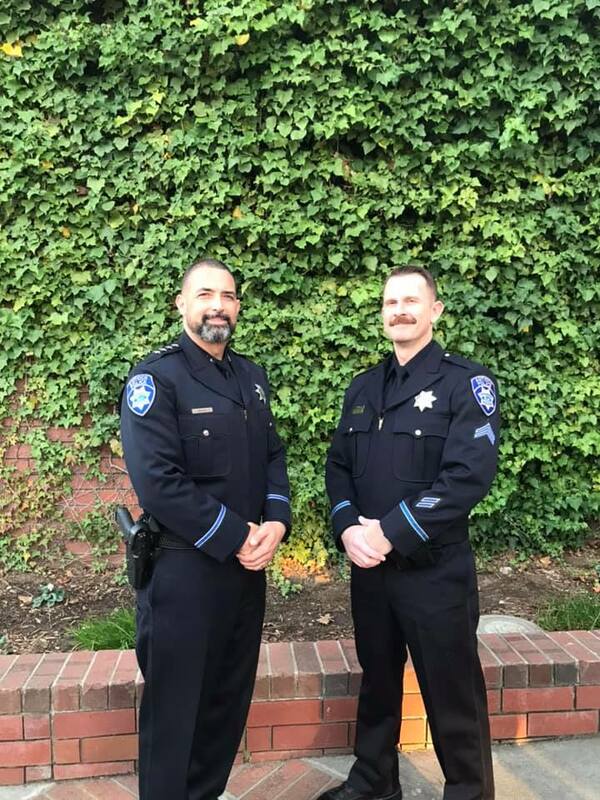 Rick began his law enforcement career with the Contra Costa County Office of the Sheriff in March of 2006 where he worked as a Custody Deputy at the Main Detention Facility in Martinez through September of 2007. Having grown up in Antioch, he knew that he wanted to be a police officer with APD. 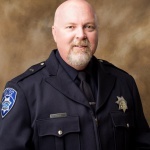 In 2007, Rick was hired by the Antioch Police Department, and then began his career as a patrol officer. Since joining APD, Rick has held a variety of assignments. In 2009, Rick was assigned to the SWAT team. In 2010, Rick worked as a gang investigator and has given gang expert testimony nearly 30 times in court. Rick became a Field Training Officer in 2013 and was assigned to the role of Defensive Tactics Instructor two years later. In August of 2015, he was designated for a position with the Investigations Bureau where he initially worked as a Missing Persons Detective, a Post Release Community Supervision Detective and was ultimately assigned to the Special Operations Unit where he remained up until his current promotion. One of Rick’s proudest moments was in 2017, when he received APD’s Officer of the Year Award. Rick is excited to begin this new step in his career. He is eager to serve his department and the citizens of Antioch in a new capacity. Rick has been training in the martial art known as Brazilian Jiu Jitsu for 13 years. Rick has also had his children follow in his footsteps and they have become known as a “Jiu Jitsu Family.” One can often find Rick and his children participating in drilling techniques or sparring on their living room floor! James was born in Los Angeles and later moved to the Bay Area in the late 1990’s. He earned a Bachelor of Arts Degree in Sociology from the University of San Francisco. 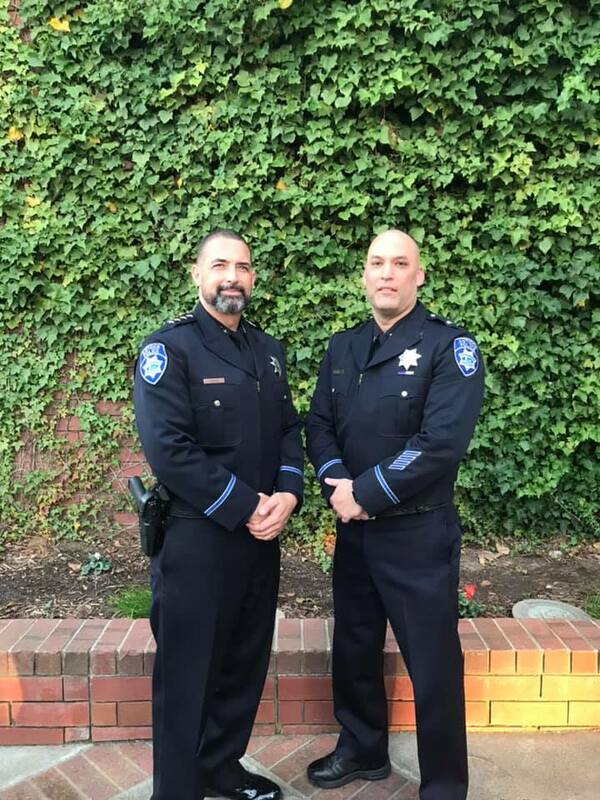 James began his law enforcement career with Antioch Police Department in January 2009 after successfully completing the 162nd Basic Police Academy at the Law Enforcement Training Facility in Pittsburg, CA. He was sworn in to full-time duty on January 5th, 2009. Since joining APD, James Colley has held a variety of assignments. He worked as a patrol officer in the Field Services Bureau from 2009 to 2014. In 2013 he became a Field Training Officer and trained over 10 new recruits and lateral police officers. In 2013, he was appointed to the Antioch Police Department SWAT team, where he currently serves as an assistant team leader, and works as the team’s Less Lethal Grenadier, Chemical Agent Instructor, Less Lethal 40mm Instructor and Light/Sound Device Instructor. James’ work effort granted him the honor of being named Officer of the Year in 2013. James was transferred in 2014 to the Investigations Bureau. He worked for a six-month period as the department’s PRCS detective, before transitioning to the Violent Crimes Unit, to work homicide investigations, where he has remained up until his current promotion. Prior to entering into law enforcement, James worked for several years in the City of San Francisco as a dog walker and dog trainer. At times, in the early 2000s, young James could be seen in the Presidio of San Francisco walking and training upwards of 12 dogs at time. James and his wife now have a miniature Yorkie that is often dressed in sweaters and other costumes.